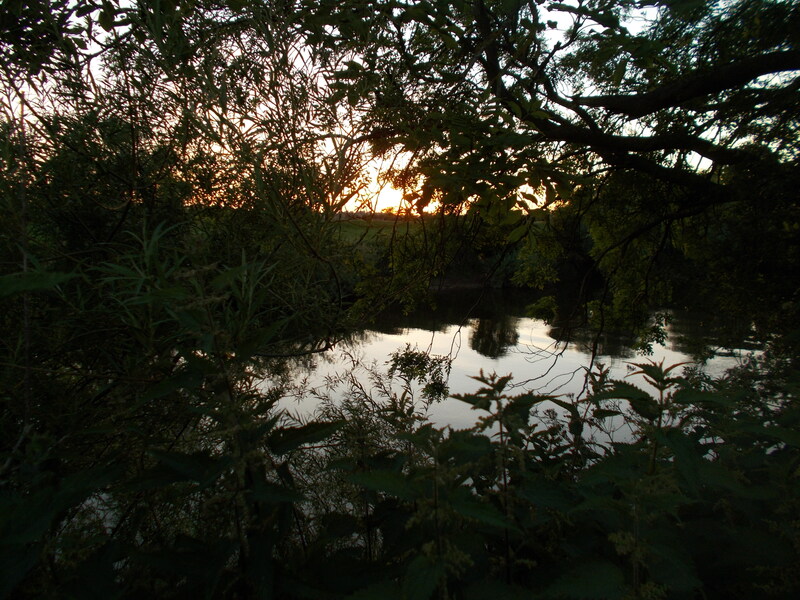 I had been looking forward very much to the start of the new river season and when I arrived late on the evening of June 15, a certain song came into my mind. The opening line from the lyrics is the title of this week’s blog. I wonder if you know it? Without the help of a search engine of course. For those of us that do love our river fishing, I think there is definitely a sense of homecoming as we kick off our opening session of the new season. Anyway, session one saw me on a venue I have called in the past ‘My secret river’, and for good reason I play my cards close to my chest. 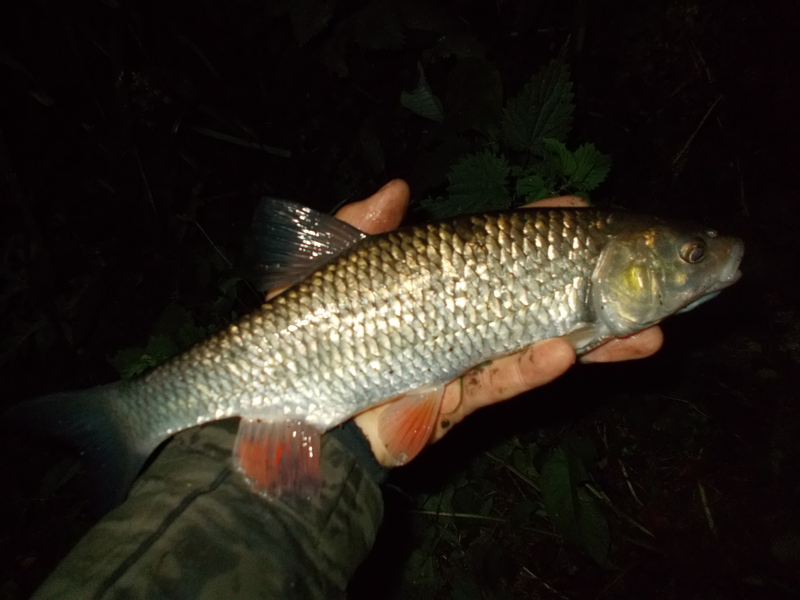 It’s always a massive challenge to bank a barbel, but at least I had a chub in the net so I wasn’t a blanker on opening night. 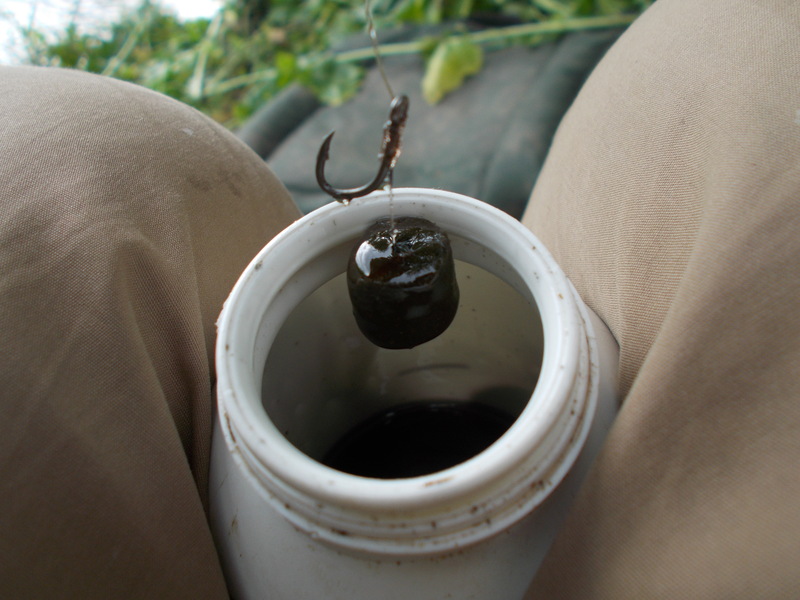 The venue is one of those that most anglers would be gobsmacked by if they knew there were barbel in there. It’s not run by a club and I’ve never seen anyone else on there. I found it by doing some legwork a few years back. 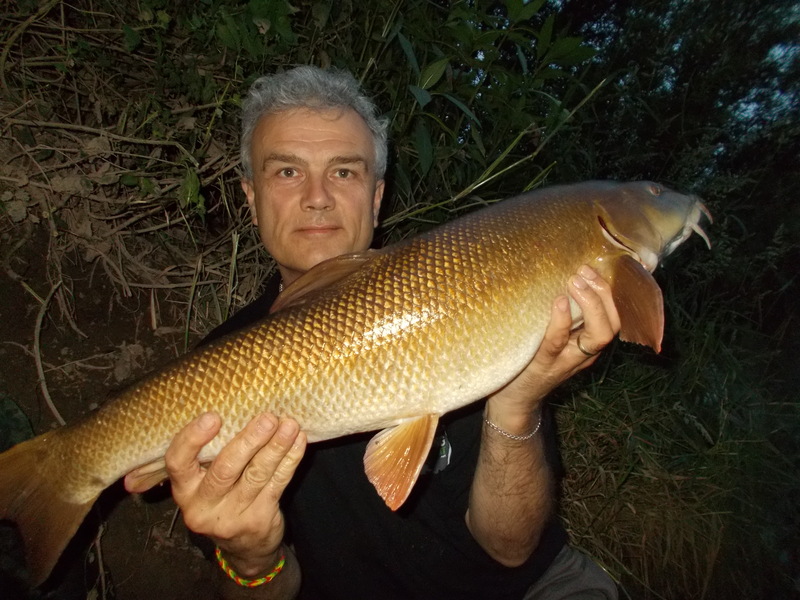 The next few sessions were all to a traditional barbel venue, the River Severn, with an evening on the middle and a couple of nights on the lower. However, even though I caught a wide variety of fish – chub, roach, bream and eel all on hair-rigged baits- my target species remained very elusive as the week drew to an end. But with no blank to show for four outings I wasn’t hitting the panic button. It’s when you’re not catching at all that you need to be really concerned. Although my blog is weekly and it’s published every Saturday, I’m not tied legalistically to a seven-day cycle. Therefore I had some flexibility to spill over a little and get a barbel, which for an entry dedicated to the species would be a good idea. So, heading south-bound on the M5 I was full of hope and confidence that I would finally get a fish on the bank. 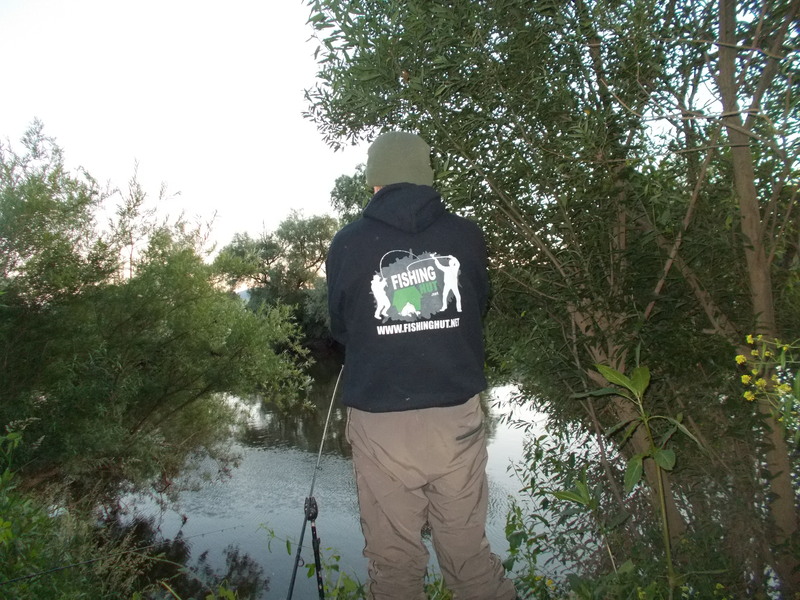 And even before darkness set, my faith was rewarded with my first barbel of the new season. The great thing about the fish was that it was caught on a budget boilie, that at present exchange rates costs £4.97 per kilo. Now that’s cheap, and as I say in the video, dispels the myth that you have to invest in lots of expensive bait in order to catch good fish. So if you want a cheap, but very effective product, then look no further than the new Flumino boilie range from SBS. I caught on the 20mm squid and octopus by the way.